If you’ve spent any time at all on the health food or supplements aisle at the grocery store, chances are, you have come across whey protein. Whey protein is a popular nutritional supplement used for both weight loss and weight gain, and is often used to make protein shakes. It is a byproduct of milk. In fact, whey and casein are the two proteins that make up milk. Whey is the liquid left behind when milk is made into cheese or yogurt. This liquid is separated from the casein and is then dried and turned into whey protein’s most common form: powder. There are all kinds of whey protein on the market, so it can be hard to choose the right one for you. The two most common kinds you may encounter when purchasing it are whey protein isolate and whey protein concentrate. The whey left behind from milk processing is dried and processed to create whey protein concentrate. From there, it undergoes further processing that removes fat and carbs and becomes high-protein whey isolate. Even though whey protein isolate is very similar to whey protein concentrate, it has a higher protein content compared to the latter. 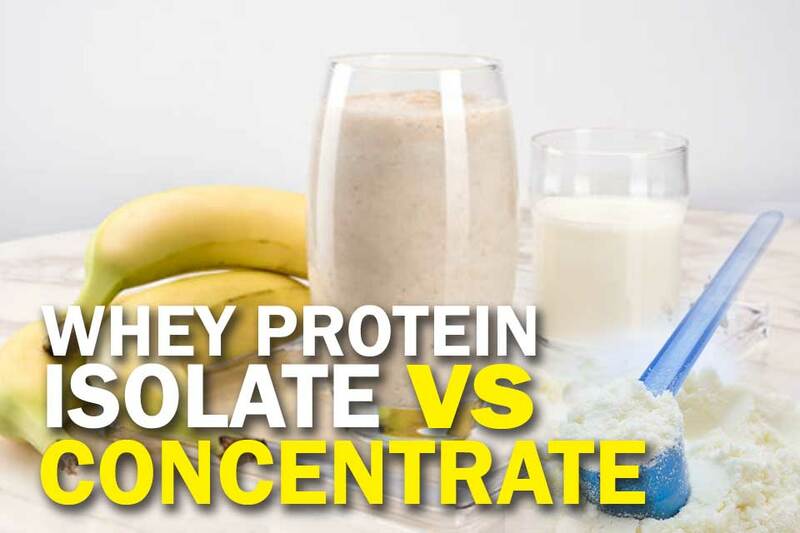 Generally speaking, isolates tend to contain 90% or more protein by scoop, whereas concentrates can contain anywhere between 25-89% protein by scoop. Despite containing more protein than whey protein concentrate, whey protein isolate delivers similar results to the concentrate version. 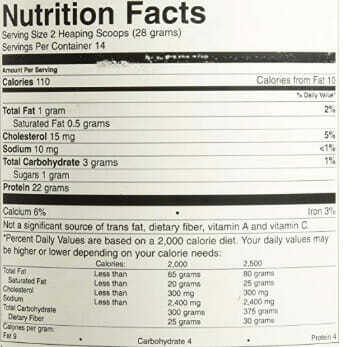 Contains less fat, carbs, and lactose than whey protein concentrate, so its great if you are counting macros. Helps promote muscle growth and strength. Costs more than whey protein concentrate. Whey isolate protein is commonly used as a dietary supplement for those who want to gain muscle and is perfect for making post-workout protein shakes. Whey protein contains all 9 essential amino acids. These amino acids help your muscles repair themselves after a workout, as well as build new ones, making it great for muscle gain. It is also a great choice for those who are lactose intolerant, even though it is a milk byproduct. Whey protein concentrate goes through less processing and is only 80% protein. However, that also means that it is higher in fat, carbs, and lactose compared to whey protein isolate. Despite being higher in these macronutrients, it is still a healthy substance to consume if you are counting your macros. Costs less than whey isolate protein, so its easier on your wallet if you are trying to save money. Can lead to muscle growth and an increase in strength. Contains more carbs, fat, and lactose than whey protein isolate. Has a lower protein content than whey protein isolate. Just like whey protein isolate, whey protein concentrate is also great for building muscle mass and for building pre and post workout shakes. This is because the types of amino acids found in both forms of whey are virtually identical. Whey protein isolate has fewer carbs, fat, and lactose than whey protein concentrate, and that’s why many people choose to use it, especially for weight loss. The only drawback is that ​this form of whey protein is more expensive. Whey protein concentrate is great if you have a tight budget or are not willing to spend that much on your whey protein. With both kinds of whey protein being so similar, it can be hard to decide which protein powder is the best one for you. 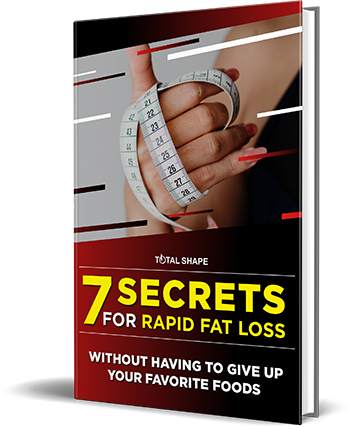 Generally speaking, both lead to muscle mass growth and can aid in weight loss. There is actually no strong evidence that they do different things to your body in that respect. The main differences in the two kinds of whey protein are not in their results, but in their price and the amounts of lactose and macronutrients present in each. If you don’t want to spend a lot of money on your whey protein, whey protein concentrate is the best protein for you. If you are lactose intolerant, on the other hand, you would be safer choosing whey protein isolate even though it is a milk byproduct. Also, if you are counting carbs or fat, definitely choose whey protein isolate. Other than those, you could choose either whey protein isolate or whey protein concentrate and see virtually the same results in your workouts.